There are some pretty exciting book releases I’m looking forward to this month! Which ones are you excited for? 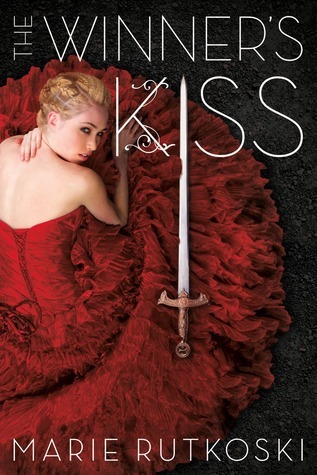 The Wrath & the Dawn was my favorite read of 2015, and I can’t wait for the sequel, The Rose and the Dagger. 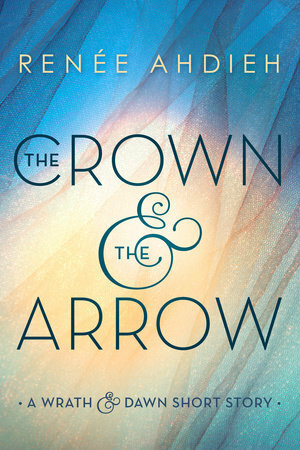 To hold me over, I’m excited to read The Crown and the Arrow! 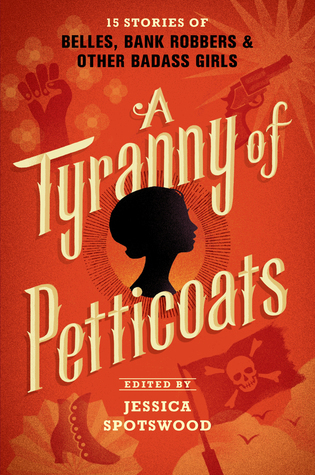 I love historical fiction and fantasy, and I think this anthology is going to be perfect for me! I’m especially excited for Marie Lu’s, Marissa Meyer’s, Lindsay Smith’s, and Elizabeth Wein’s stories! When I first read the premise and saw the cover of The Conspiracy of Us, I knew that it would be book for me—I do have a weakness for international thrillers and romances. 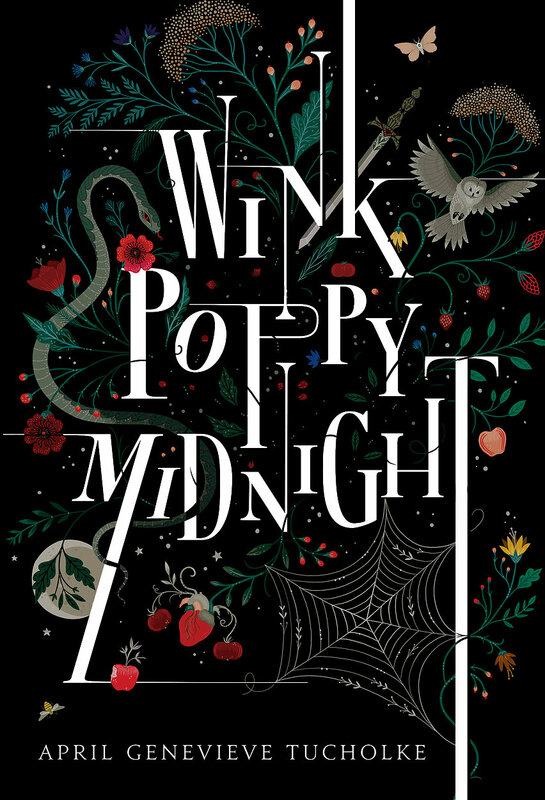 I had high expectations for this book, and even though they didn’t meet all of them, I still enjoyed the book a lot. I’m excited to finally pick up the sequel soon! I’ve been seeing this book around Twitter a lot lately, and I am so excited for it! 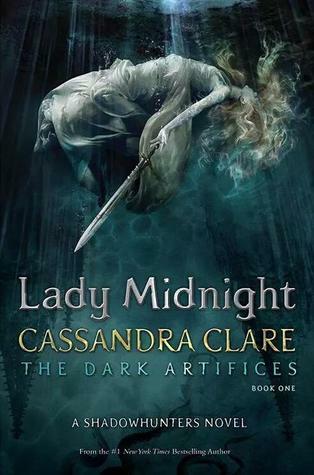 The cover is gorgeous and the synopsis looks so promising! This synopsis reminds me a lot of We Were Liars, which I throughly enjoyed. I’m a fan of mysteries and this definitely seems like one that will keep me guessing until the final page. Katie McGarry is one of my auto-buy authors. I absolutely adore each story and romance she writes. I’ve read her entire Pushing the Limits series, and I’m excited for this new one. 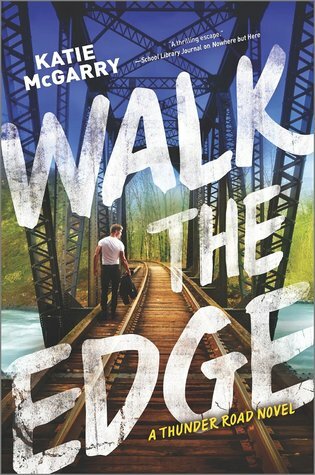 Even though I haven’t been able to pick up Nowhere But Here yet (I do own a copy, though), I’ve already preordered Walk the Edge because I just already know I’m going to love both. I haven’t actually read The Winner’s Trilogy yet. I own the first two books and I’m excited that the final novel will be coming out this month so I can read the entire series all at once! 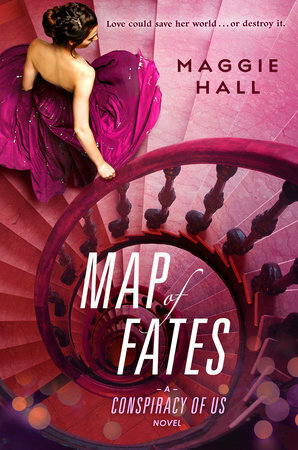 Plus, I love that Fierce Reads decided to stick with the original cover so now my series will match! I want to read every single one of these books. Too many books so little time ahhh. I know same! I’m just hoping I will be able to fit at least one into my schedule! So little time is right! 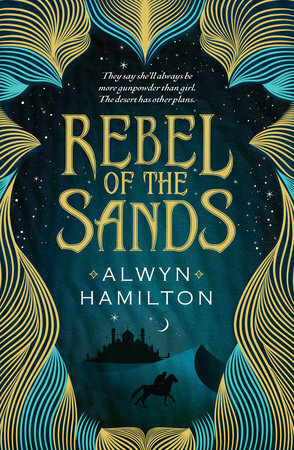 I recently read Rebel of the Sands and it’s just as good as you’d think it is! The story is very promising, the characters are great (especially the secondary characters), and I can’t wait for the sequel. I hope you like it as much as I did!